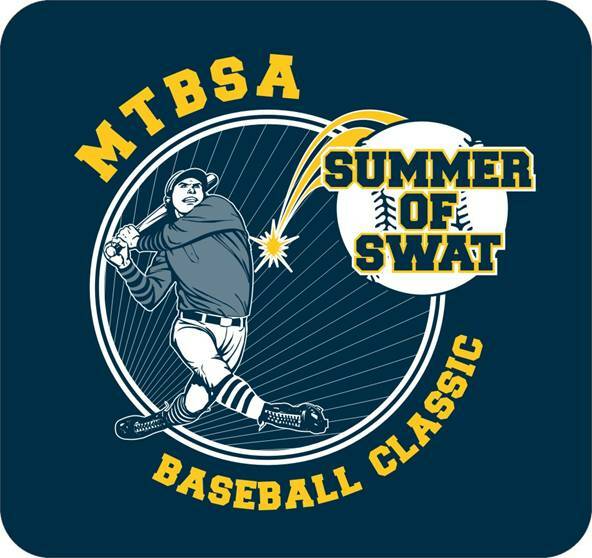 As we approach this years 6th annual Summer of Swat Baseball Classic, I would like to personally welcome all teams, players, coaches, and parents to the event. We are looking forward to starting something that will hopefully last for many years. At MTBSA, we will not only try and make the weekend fun for the kids, but also create the best atmosphere possible for everyone. We hope everyone is looking forward to the tournament. Our site will feature a snack bar with grilled items, snacks and cold drinks. We hope to see everyone there.